The remote control hobby world opens up endless opportunities for having fun with people in the local park, in competitions, or if you prefer having fun by yourself – at home or in your backyard. 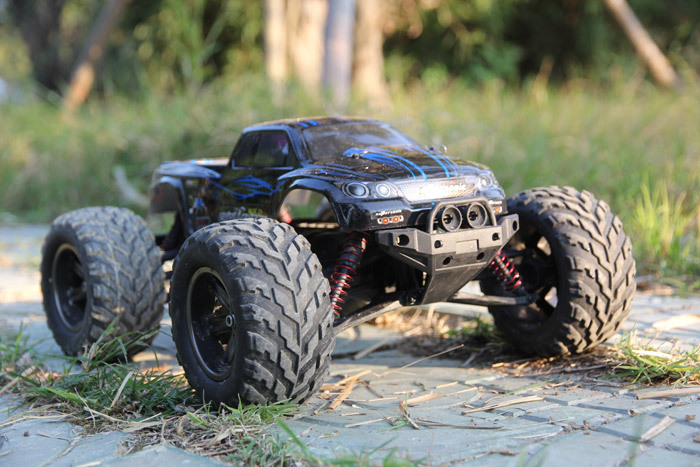 Whether you’re just looking to take an RC car for a wild, or you’re looking to get more invested and build your own Monster RC car that you’re going to keep upgrading until you have a completely custom model like no other, knowing where to start and differentiating between all the different types of RC cars available nowadays is of great importance. Many people pick up RC cars and leave them after a couple of days, just because they picked the wrong car for the type of terrain they want to ride on, so naturally, the car is underperforming. With that said, the type of RC car you pick is absolutely crucial. 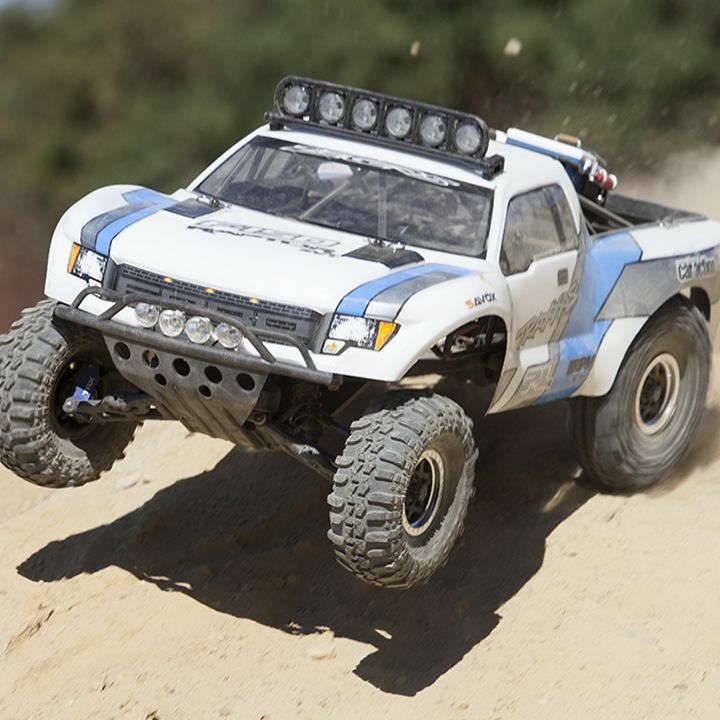 There are a couple of different popular RC vehicles, with the most popular ones being regular RC cars, the Monster RC car, regular RC trucks, RC buggies, and RC truggies. All of these types have their specific features and builds which make them perform better on some terrain over other. Regular RC cars are the typical real-life car models that you see on the street every day. Except, they’re scaled down to about 1/8 or 1/16 of the size of the real thing. RC cars, just like regular cars, are meant for driving on the road. They’re quite fast but aren’t as versatile as some other RC types. As long as you stick to even surfaces like pavement, you’re going to enjoy driving one of these. RC Monster trucks and RC trucks, in general, are meant for off-road driving, and obstacle conquering. They might be regular 4×4 trucks, or just like the monster trucks you see on TV where they jump over and ride over other vehicles. You can ride these in grass, dirt roads and even obstacle tracks. They aren’t the fastest, but you can drive them virtually anywhere you like. RC Buggies and truggies are the last types. Now buggies feature low clearance and they can go really fast over dirty terrain. They’re made for dirt racing, but they also perform well on roads. Truggies, on the other hand, while featuring low clearance like buggies, have slightly larger tyres which makes them better suited for driving over obstacles.